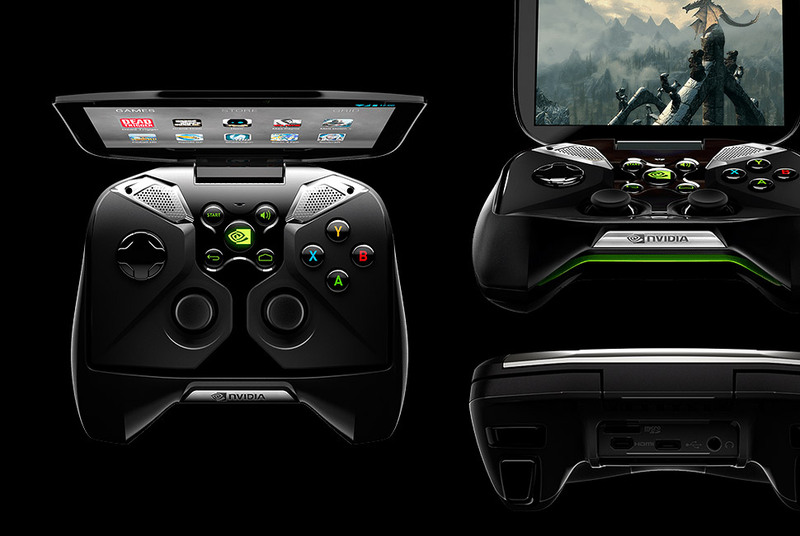 NVIDIA Project SHIELD and other new devices will take center stage alongside PlayStation 4 and Xbox One. Electronic Entertainment Expo (E3) 2013, the premiere global trade show for the video game industry, will take place next week from June 11-13 in downtown Los Angeles. E3 will draw tens of thousands of industry stakeholders to the Los Angeles Convention Center to experience the future of interactive entertainment and witness groundbreaking product announcements. The show continues to evolve along with the video game industry, and this year will feature the first-ever Online and Mobile Game Pavilion – an area specifically designed to help exhibitors demonstrate the latest in social and mobile game play and related products. The Pavilion will showcase companies including Capcom, Electronic Arts, Nvidia, Sony PlayStation, and Warner Bros. Interactive Entertainment. Nearly 200 leading companies will exhibit at E3 2013, including new exhibitors Advanced Micro Devices, DreamWorks Animation, Plantronics, and SAP. Visit www.e3insider.com for a behind-the-scenes look at E3 2013, including up-to-the-minute news about the most anticipated games of the year, as well as video of game trailers, press conferences, and exclusive interviews with exhibitors and industry leaders. You can also receive real-time updates during the show by following @E3Expo on Twitter.